Creamy, weightless and moisturising, this concealer blends so easily into skin that it grants an undetectable, ‘second skin’ finish effortlessly. Whether you’re covering dark circles, redness, hyperpigmentation, blemishes, acne scars or any other ‘imperfections’ you’d rather keep to yourself, this is the perfect tool for crafty camouflaging. 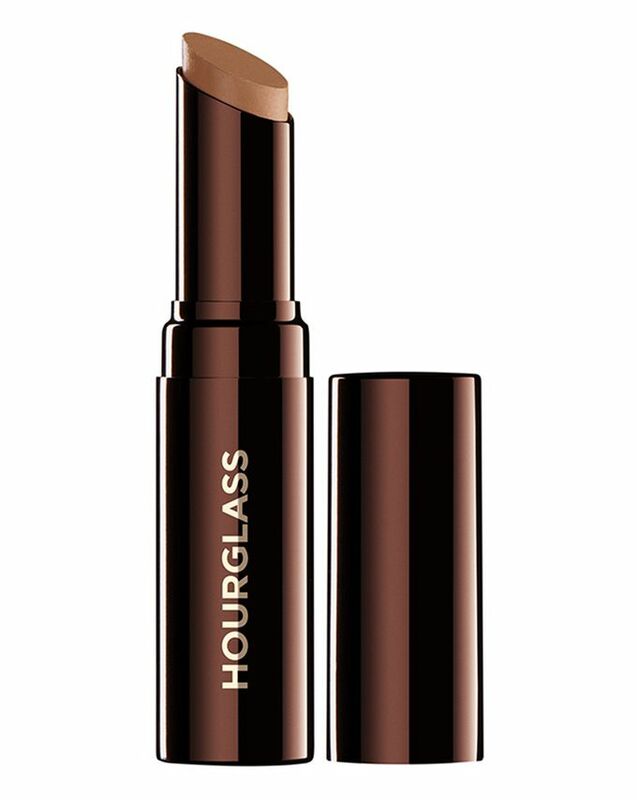 Long-wearing, hydrating and in 10 versatile shades, the formula won’t settle into fine lines – sleek, chic and high-performing, this is everything we love about Hourglass’ game-changing range. 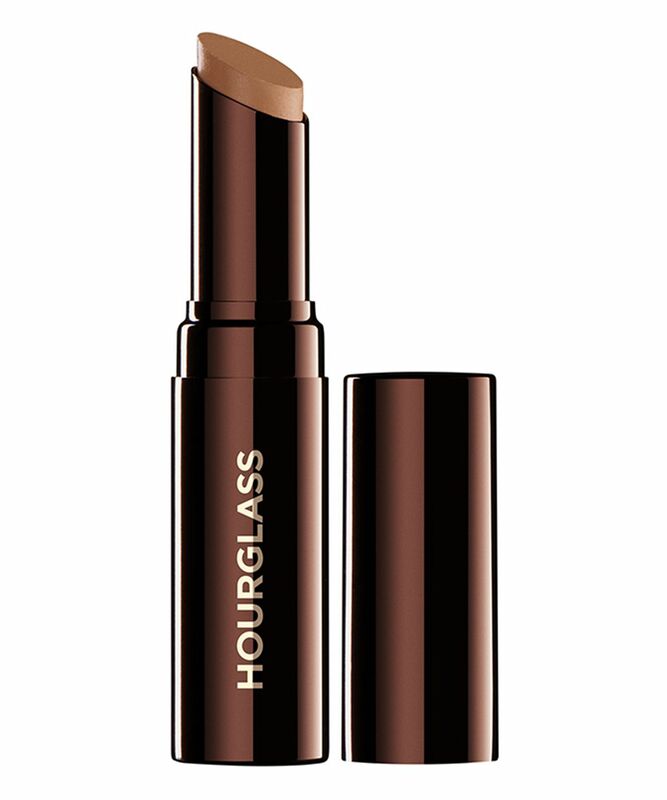 A sublime, undetectable concealer, Hourglass’ Hidden Corrective Concealer is a creamy, weightless, moisturising formula that blends effortlessly. Granting an undetectable, second skin finish, this concealer stays hidden, camouflaging redness, broken capillaries, hyperpigmentation, blemishes, acne scars, dark circles… and anything else you want it to. Enriched with protective vitamin E, the formula is hydrating, airy and long-wearing and, best of all, it won’t settle into fine lines as the day (or night) wears on. From very light, cool-toned ‘Vanilla’ to medium deep ‘Sable’, via light-medium, golden-toned ‘Sand’, the ten tones are versatile enough to suit a wide array of skin tones. Angled concealer tip allows for precision application straight from the tube. Blend with a brush or fingertips. The Fair shade was slightly too dark/yellow for my NC-15 skin tone. But worse is that there was no coverage - it seemed to blur redness from acne scars initially, only to slip off completely a minute later. No good for the blue veins under my eyes either, although the consistency was nice and non-drying - it just doesn't do its job of concealing.